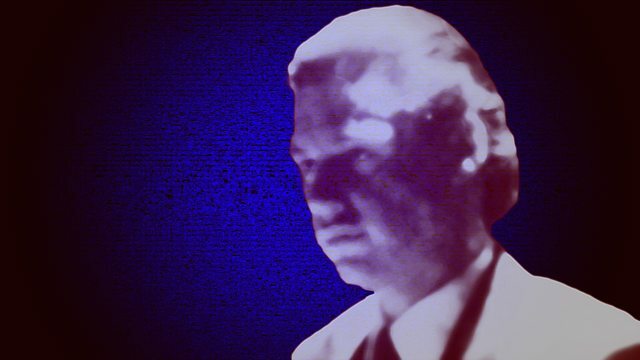 Mary Anne Hobbs presents a Chris Morris radio retrospective featuring interviews with Armando Iannucci, David Quantick, Peter Baynham and Matthew Bannister. He went on to be responsible for some of the most exciting, innovative radio comedy ever made including On The Hour (Radio 4), Why Bother (Radio 3)and Blue Jam (Radio 1). BBC Radio 4 Extra airs a three hour retrospective of his work including material that hasn't been aired since it was first broadcast. From his local radio days to On the Hour, Why Bother and Blue Jam, Raw Meat Radio is presented by Mary Anne Hobbs (Morris' last radio outing was a guest DJ slot on her Radio 1 show: The Breezeblock) and features original interviews with Armando Iannucci, Matthew Bannister, Peter Baynham, David Quantick, Paul Garner, Adrian Sutton and Lucian Randall.